U.S. prosecutors on Thursday announced charges against seven Russian intelligence officers accused of cyberattacks against agencies investigating Russian doping and the poisoning of a former British spy. The Russian officials carried out “persistent and sophisticated computer intrusions” worldwide, with the aim of propagating disinformation around campaigns designed to shed a light on the Russian state-sponsored athlete doping program, according to the indictment. European officials, meanwhile, accused Moscow of ordering cyberattacks on the organization tasked with investigating the poisoning of Russian double agent Sergi Skripal and his daughter in March. Last month, two Russian spies identified by Swiss authorities were expelled from the Netherlands, accused of plotting to sabotage a laboratory analyzing the nerve agent that killed Skripal. 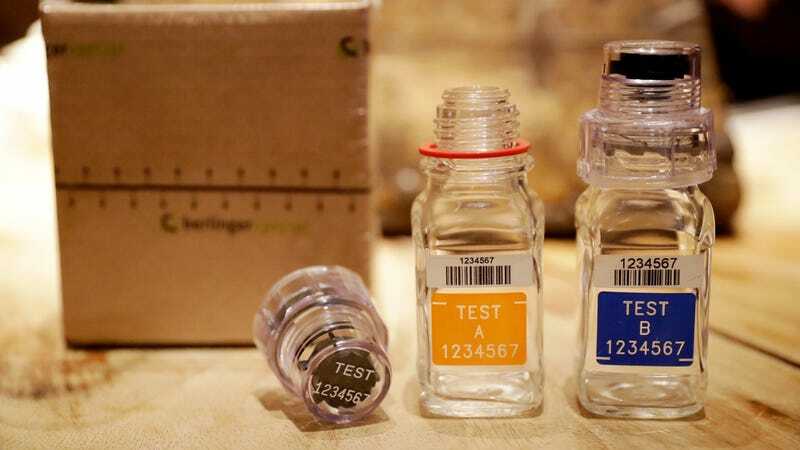 The U.S. indictment describes a wide range of targets, including the World Anti-Doping Agency, the United States Anti-Doping Agency, the Spiez Swiss Chemical Laboratory, and the Westinghouse Electric Corporation in Pennsylvania. Some 250 athletes, as well as numerous anti-doping officials, were also targeted in the attack, according to the DOJ. The Russian nationals are identified as: Aleksei Sergeyevich Morenets; Evgenii Mikhaylovich Serebriakov; Ivan Sergeyevich Yermakov; Artem Andreyevich Malyshev; Dmitriy Sergeyevich Badin; Oleg Mikhaylovich Sotnikov; and Alexey Valerevich Minin. Each of the suspects are said to be members of the Russian military intelligence agency formerly known as the GRU.